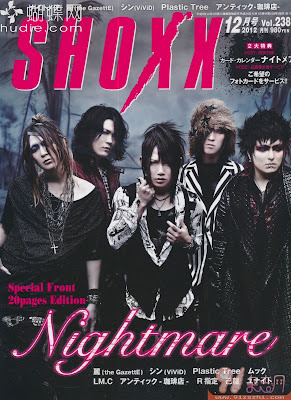 Shoxx december 2012 features cover band Nightmare. 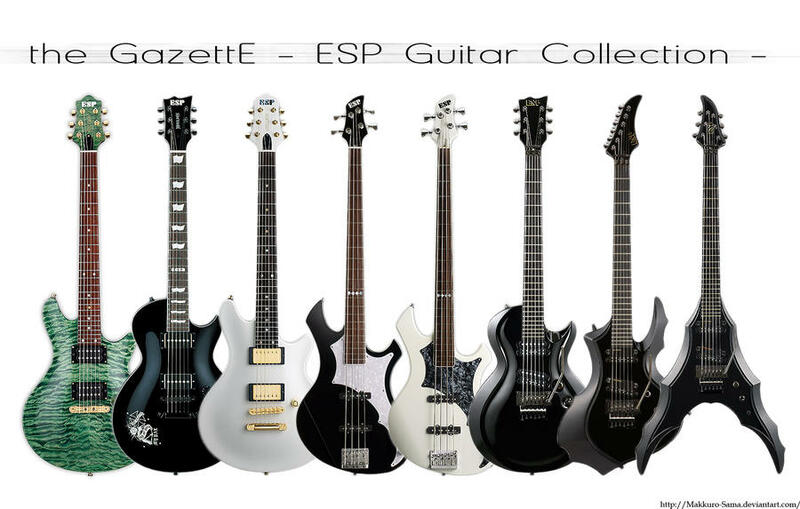 Inside features Uruha (the GazettE), Shin (ViViD), Plastic Tree, MUCC, LM.C, Antic Cafe, R Shitei, Kiryu, Unite and more. Also includes, nightmare card calendar.